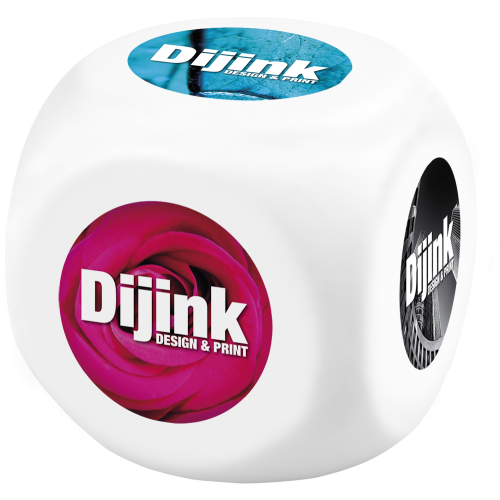 Cube shaped stress ball suitable for full colour printing. 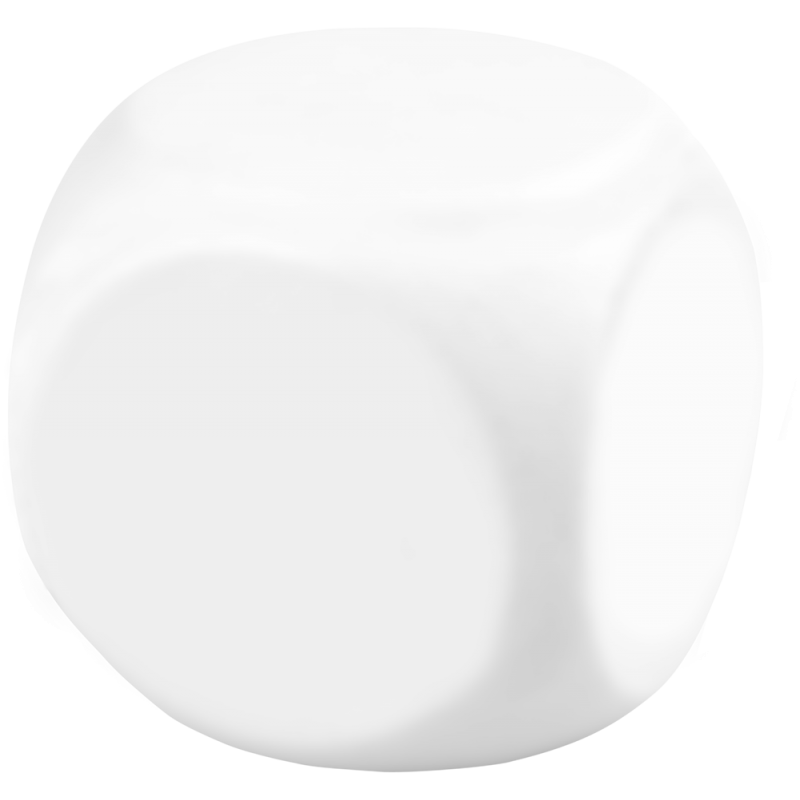 Supplied as Plain/Blank stock. Jigs are available for this product in the Standard Jigs Section.